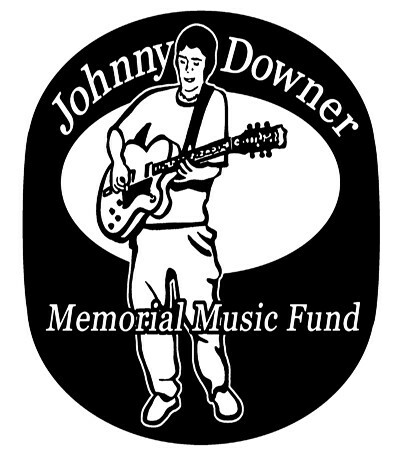 Five years ago, the North Bay music scene lost Johnny Downer. The beloved friend and remarkable guitarist, most known for his work with Free Peoples, left behind a legacy of love, and now a huge group of musicians and well-wishers will gather once again for the annual Johnny Downer Tribute show in Sebastopol. More than 30 musicians will be on hand, performing throughout the day and remembering Downer’s music. Free Peoples will of course take the stage, as will MC Radio Active, the Thugz, the Jug Dealers, the John Gonzales String Band and many others. The concert benefits music instruction in schools. Saturday, Jan. 3, at HopMonk Sebastopol, 230 Petaluma Ave., Sebastopol. $10. 1pm. 707.829.7300.